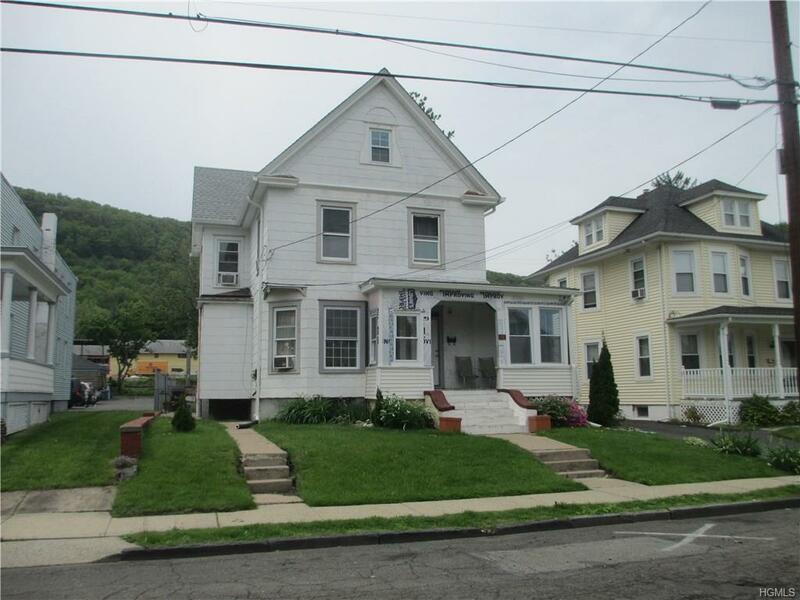 VINTAGE LEGAL TWO FAMILY COLONIAL LOCATED ON HISTORIC HUDSON AVE. NICE PROPERTY WITH DETACHED TWO CAR GARAGE AT REAR OF PROPERTY. 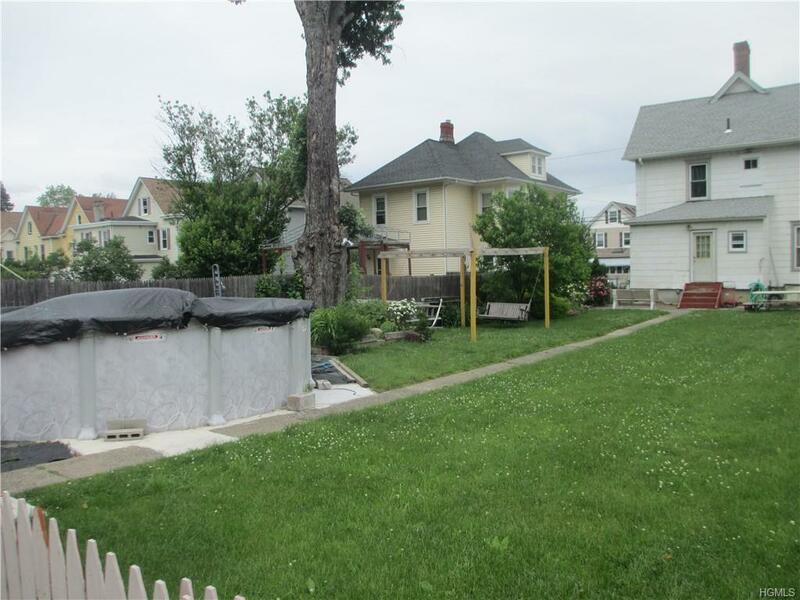 WITH EXTRA PARKING, PLENTY OF ROOM FOR BACK YARD ACTIVITIES INCLUDING AN ABOVE GROUND POOL. GREAT FOR SOMEONE WHO WANTS TO LIVE IN ONE PART OF THE HOUSE WHILE RENTING THE OTHER TO HELP WITH THEIR MORTGAGE PAYMENTS. 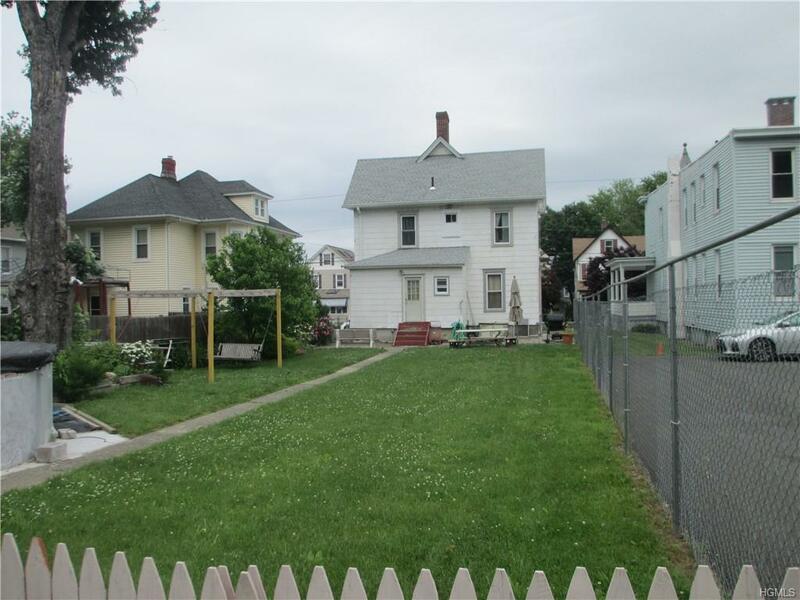 OR GREAT FOR THE INVESTOR WANTING A CASH FLOW PROPERTY. 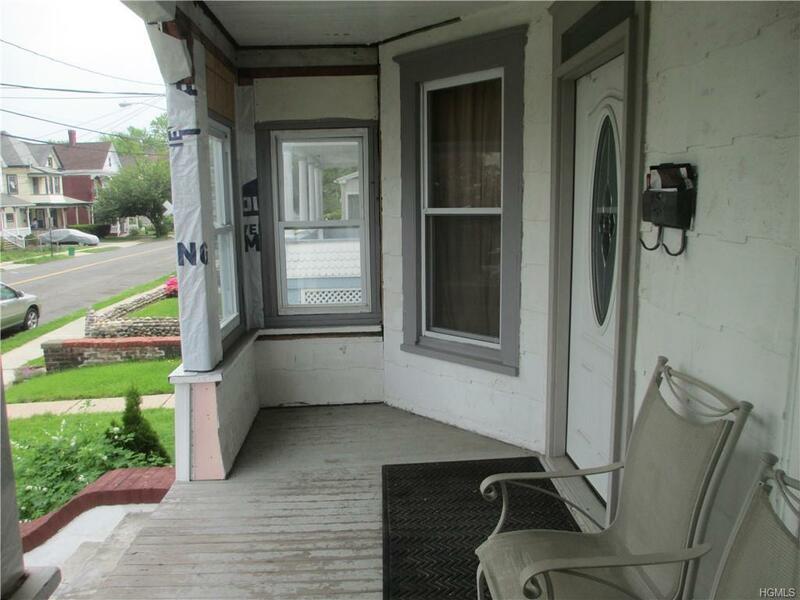 ALL SEPARATE UTILITIES, FRONT PORCH. MUCH OF THE ORIGINAL VINTAGE DETAILS STILL IN HOME. POCKET DOORS, HARD WOOD FLOORS, INSULATED AND SHEET ROCKED HIGH PEAKED ATTIC CEILINGS GREAT FOR STORAGE ACCESS. BE PART OF THE HAVERSTRAW VILLAGE REVIVAL. Listing courtesy of Bob Aguilar of Brick Road Realty Inc..